Guys! A new day has come. Making La Madre is now on Facebook. Please head over there and 'like' my page so we can talk all things 'madre' over there too. 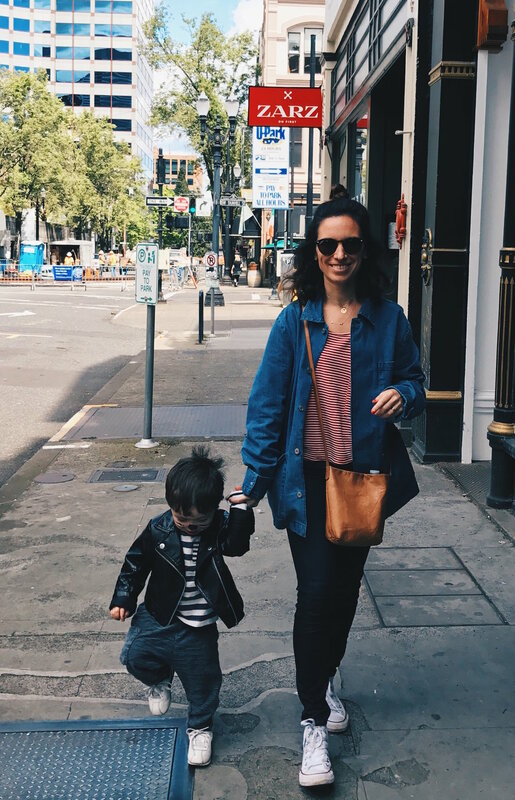 The dream has always been that Making La Madre would be a place where I could spark conversations about career, family, parenthood, travel and more. My hope is that by sharing this content on a broader space with more of a 'community' vibe. I will still be using the blog as my home base but look forward to get more of a dialogue going and make some new friends too. Thank you in advance & please share the 'likes'. Click HERE to like Making La Madre on Facebook.